The Royal Bath Hotel & Spa, Bournemouth was the first hotel in Bournemouth, so naturally it's got the best position on the seafront. Having opened on Queen Victoria's coronation day in June 1838, it has since entertained countless distinguished visitors. And now it's your turn. Step out on the balcony, soak up the fresh sea air and feel alive. 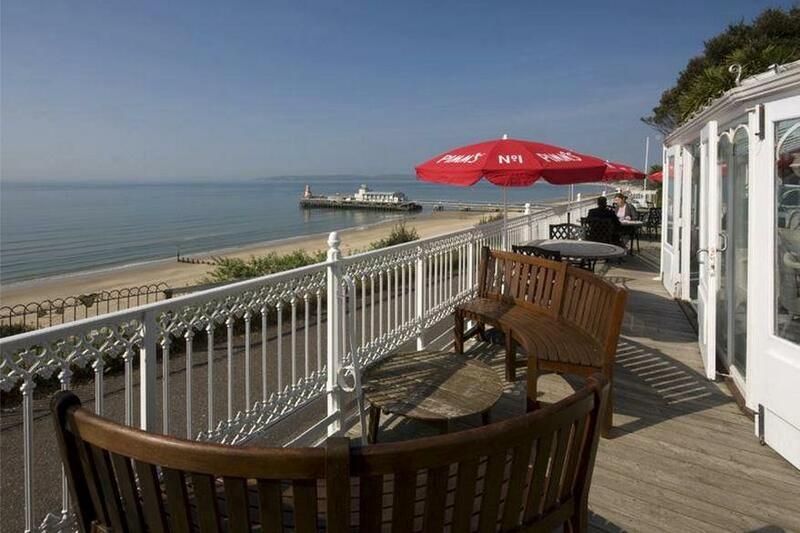 Take a traditional stroll along the promenade and then it's back for a spot of lunch on the sun terrace. Experience Victorian luxury with panoramic views and the unique splendour of a true British great. Traditional rooms and luxurious suites. Service that makes you feel right at home. 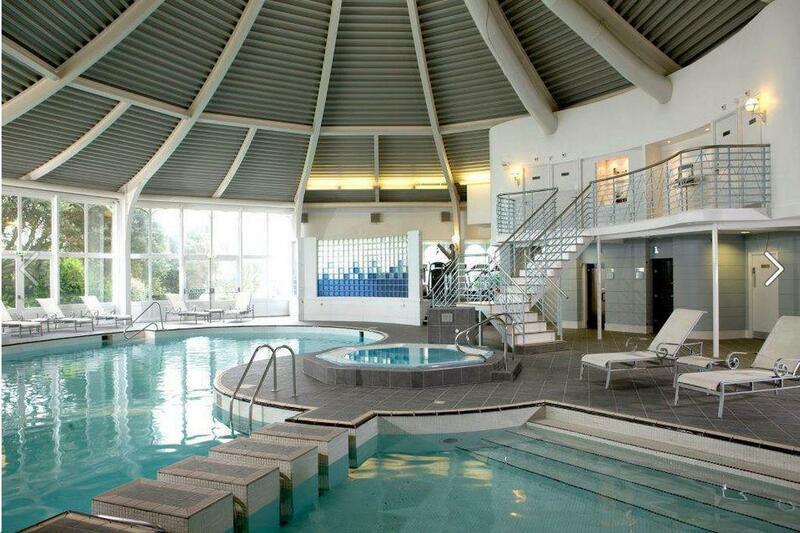 This is sleeping at The Royal Bath Hotel & Spa, Bournemouth. In the en-suite rooms you'll find everything you need to make for a perfect stay. 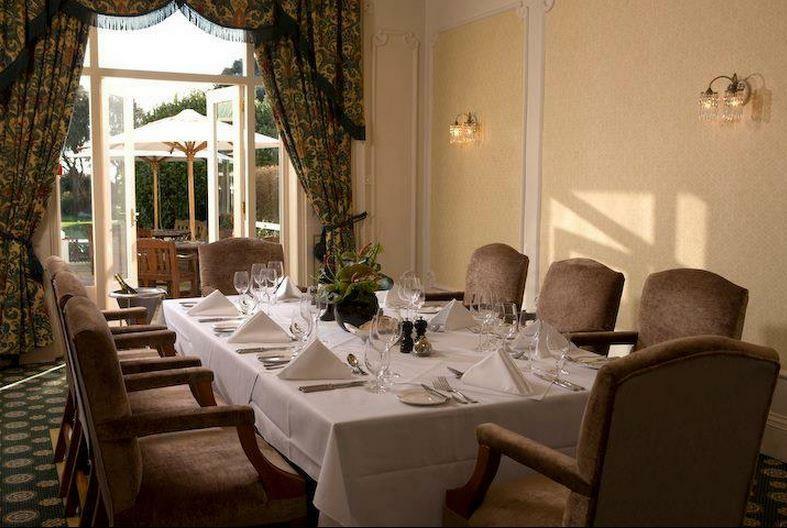 Oscars Brasserie with tranquil, panoramic views and buffet dinner. 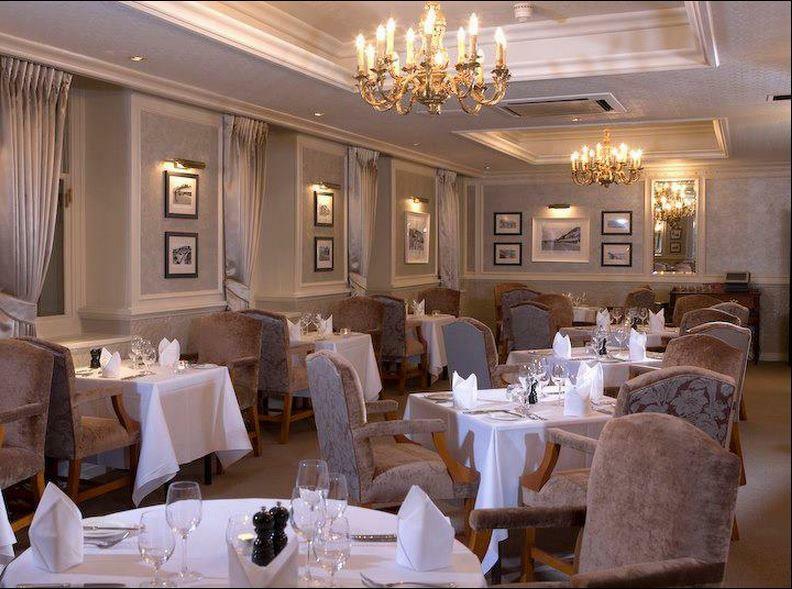 Award winning Oscar's Restaurant with a mouth-watering a la carte menu. 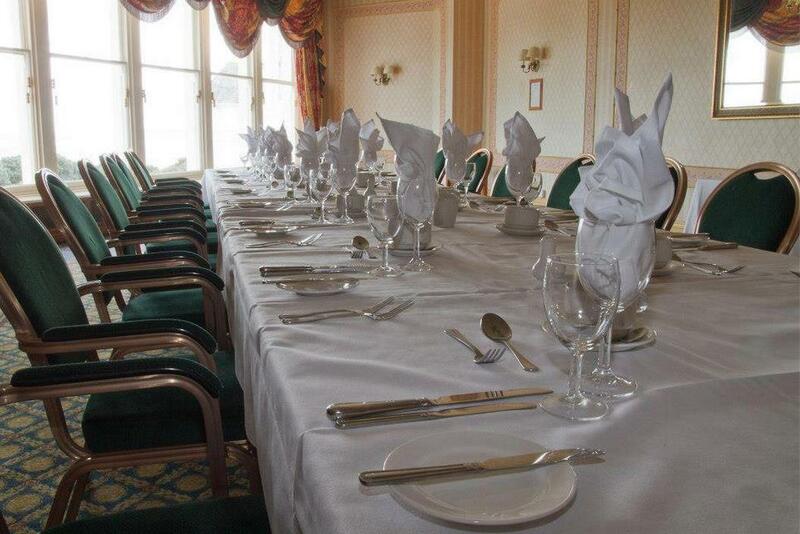 This is dining at Royal Bath. Intensive strategy session, important board meeting or blue-sky brainstorming? We'll make your meeting as productive as possible. Make your meeting an experience to remember, with flexible meeting rooms and dedicated technical back-up to ensure that nothing gets in the way of your big presentation. 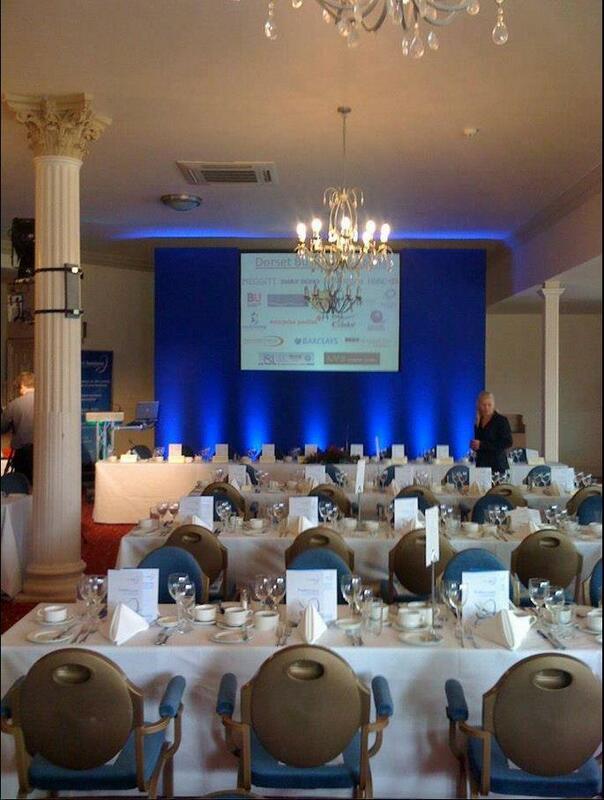 The Royal Bath Hotel & Spa, Bournemouth is increasingly sought after as a venue for business meetings. From a speedy check-in to the well equipped meeting rooms, we'll make sure your meeting runs smoothly. 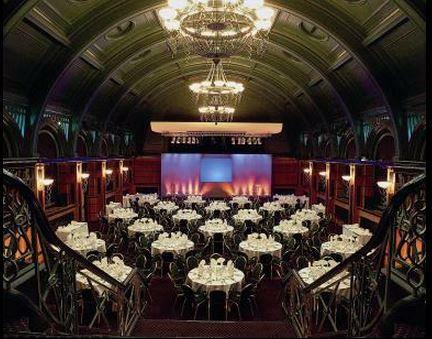 There are seven flexible meeting rooms, the grandest hosting up to 400 delegates. 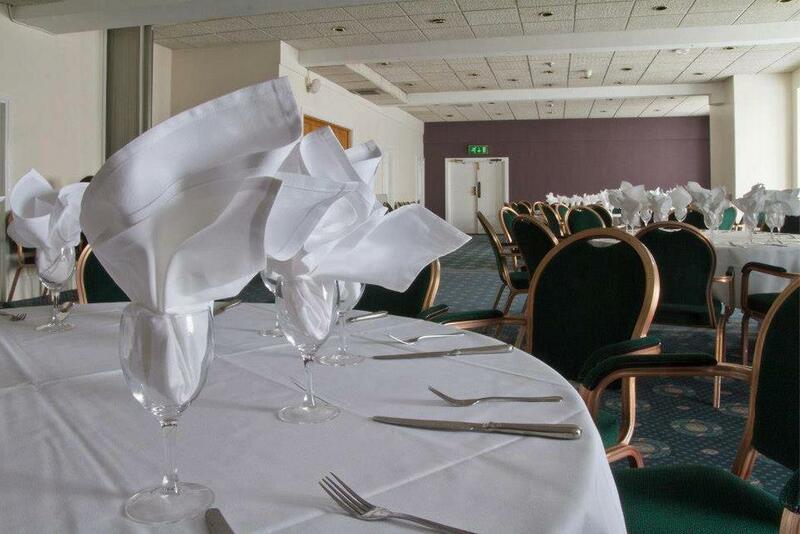 A stunning venue for conferences and all corporate events. 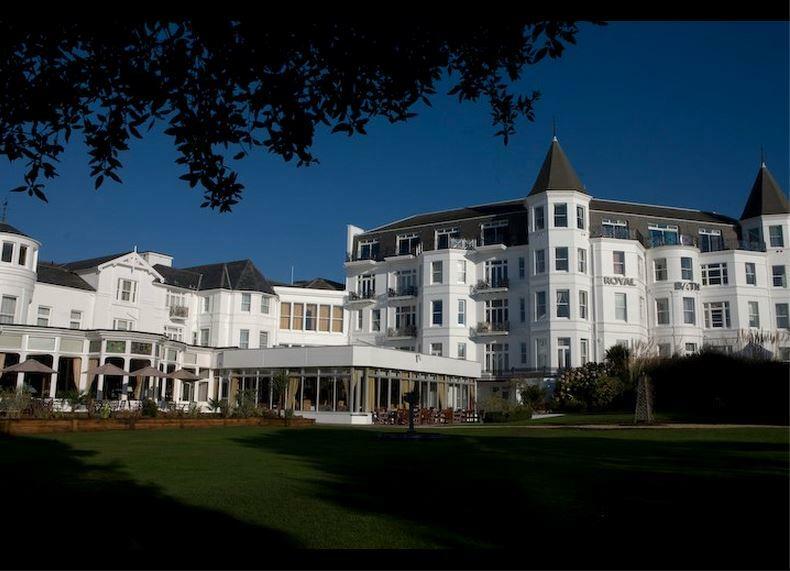 The Royal Bath Hotel & Spa, Bournemouth has built a strong reputation for staging excellent conferences and corporate events in the south of England, with clients returning year after year. Secret Garden is an outdoor venue.